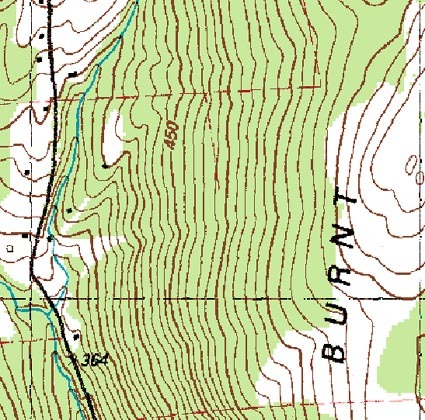 Most likely in the 1960s, a ski area was partially developed on the western shoulder of Burnt Hill. According to the late Robert Tripp, who owned a blueberry farm at the top of the ridge, 3 slopes were cleared, a warming hut constructed, and a T-Bar lift partially installed (towers and terminals). 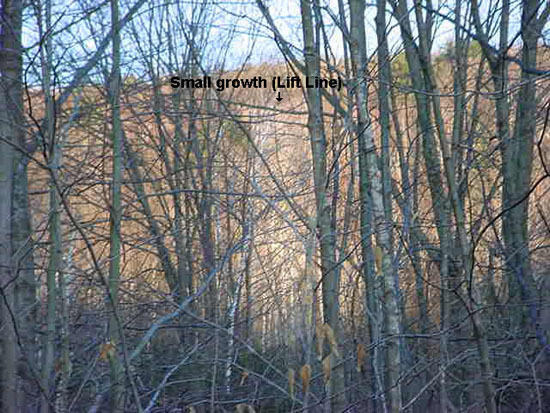 It is likely that the area would have had a vertical drop of around 600 feet. The property was owned by Roland S. Emery III. Trail clearing may have commenced as early as September of 1958, when Harold White was given rights to lumber removal on the 75 acre plot. Separate lease documents in 1965 had conditions allowing access to a ski area operated by Roland Emery III. 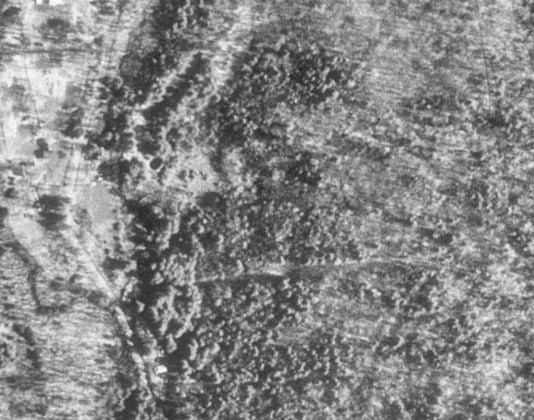 1971 USGS Aerial Photo of Burnt Hill It is not known why the development was not completed. It is thought that the ski area concept was abandoned in 1970. The T-Bar lift was relocated to an unknown area in Maine on an unknown date. 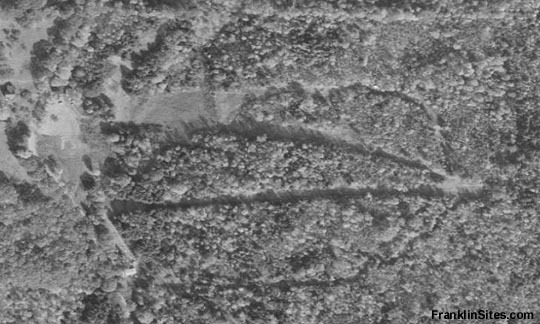 Located on private property, remains of the trail network still appear on some aerial imagery. 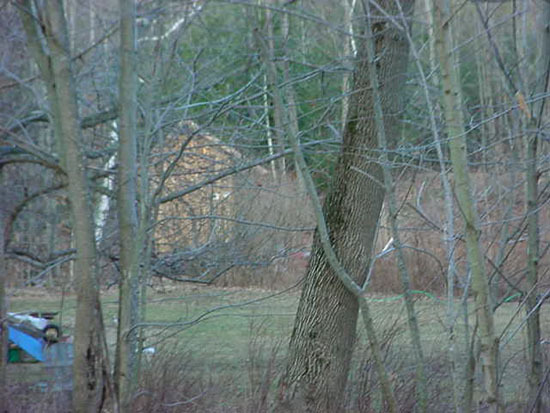 It is also possible that some base area buildings are still standing. 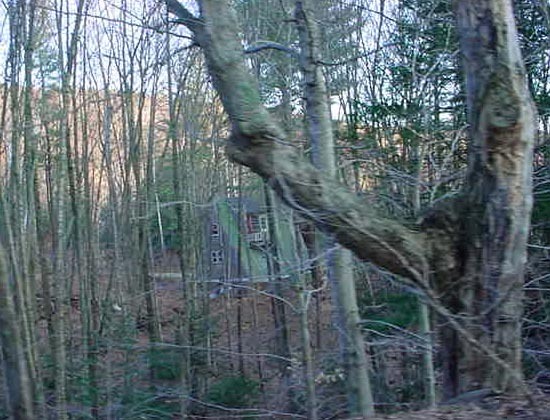 It is also likely that there are concrete footings from the T-Bar lift in the woods.